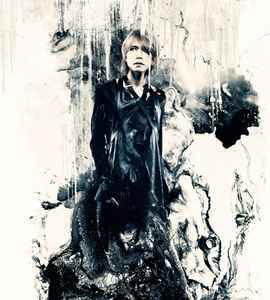 Shinya, drummer of DIR EN GREY and SERAPH. Ex-drummer of 人工天使, Siva, Ruby, 廃人黒薔薇族 and La:Sadie's. His name is sometimes written as 深夜.